The 1994 Lady Indians Basketball team to be honored this Friday night. The 1994 Lady Indians will be honored this Friday night at halftime of the boys game against Daniel Boone. This Friday night (Feb. 1, 2019), we welcome back one of the most decorated teams in Lady Indians Basketball program history. 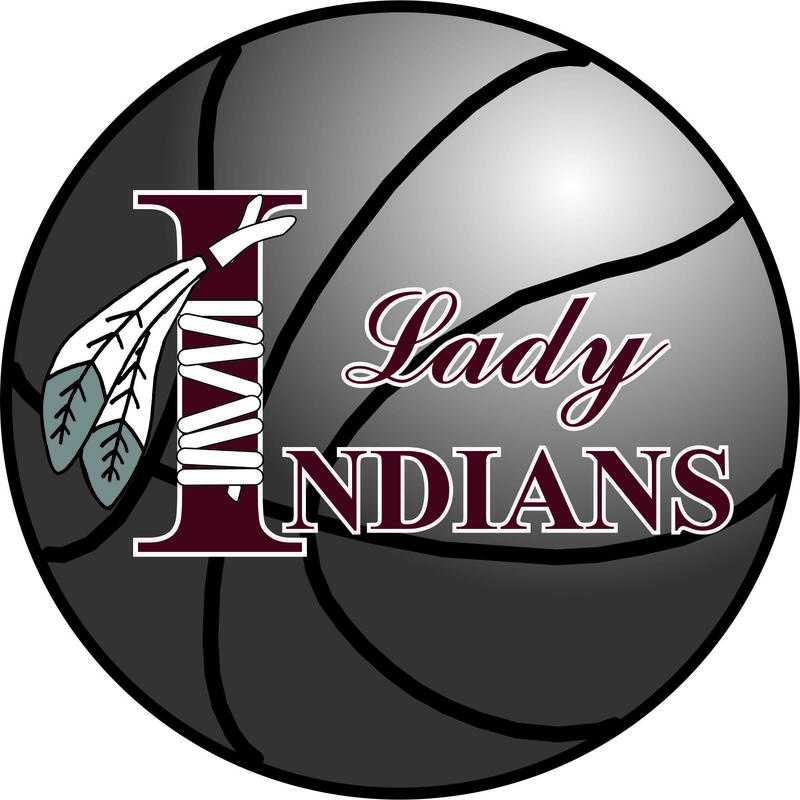 The 1994 Lady Indians basketball team will be recognized during halftime of the varsity boy's game vs. Daniel Boone in the Buck Van Huss Dome. The 1994 Lady Indians definitely left their mark on school and program history. Team #15 set a school record win total of 26 wins and 9 losses. They captured the program's only Region Championship to date and went on to win Sectionals, which included a birth in the state tournament. Even though the team ended up losing to Shelbyville H.S. in overtime that year, they had capped off a spectacular season with a trip to the State Final Four. Since its inception, the Lady Indians basketball program has had 14 athletes that have scored 1000 points or more in their careers at Dobyns-Bennett. Four played on this team: Elli Bonnett, Leslie Cox, Beth Godsey and Holly Harwood. Come out this Friday to help us celebrate the 1994 Lady Indians basketball team! Roll Tribe!